When it comes to moving home or arranging for a delivery of a larger item, a man with van service can prove highly beneficial, helping you save money in the long run and enjoy peace of mind that your items will be delivered with an experienced and personalised service. One of the main benefits to using a man with van service is that you cut your carbon footprint. 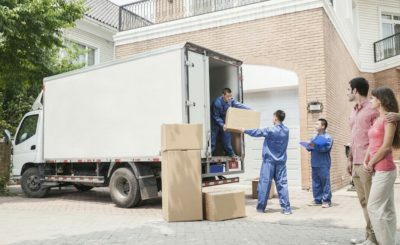 When you have a household to move or just a few items to move to another place, using a removals company that use large trucks will impact the environment considerably. A van omits fewer emissions and therefore helps reduce your carbon footprint throughout the moving process. Another reason to use a man with van service is that the professional and reputable companies usually offer a packing, unpacking and assembly service. 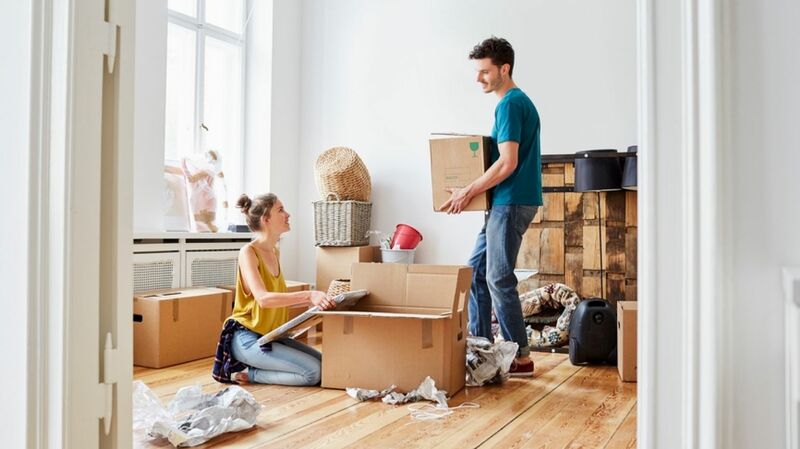 The benefit to this is that they are trained professionals who conduct this type of move on a daily basis, therefore they know how to pack your items to cut them being damaged in transit. This can give you peace of mind that your items will arrive at the new place in the same condition they left your property. In addition to the company packing your items for you, they will give you a choice of vans to choose from, based on the amount of goods that need to be transported. This means if you are only moving a few smaller items, you can use a smaller van, reducing your carbon footprint even further. 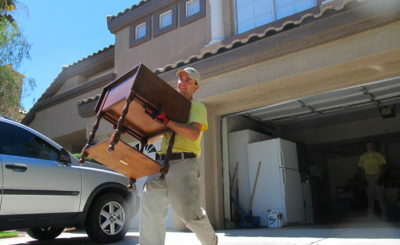 While this is a huge benefit, the company will give you the best some movers based on your needs. 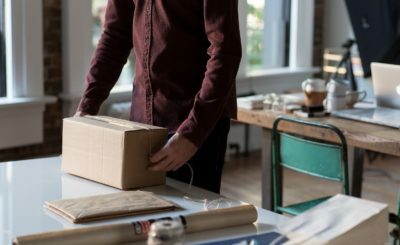 In the event you have sold a large item online and offered shipping, you can use this service to deliver the item to your customer with a single driver. In the event the item is very large, the company can provide one van with two movers to carry the item safely. If you are moving your entire household, they can supply a large van with three or more movers to make the process seamless and easy. Of course choosing a man with van service is going to save you money in the long run. The larger removal companies have to charge higher prices as they are running large trucks which are heavier on petrol. Smaller man with van services are able to share their fuel savings with their customers, so you can move your entire household at a fraction of what it would cost if you were to use one of the larger removal companies. When you choose a man with van service, you are getting an experienced and trained team that know how to pack your items in the van to cut the risk of damage. Always make sure the company is insured, providing you with protection of your valuables. In the event your items get damaged during transit, the items are covered for the replacement, which means you don’t lose out in any way. The main reason so many people take advantage of a man with van service is that it provides you with a hassle free moving experience. 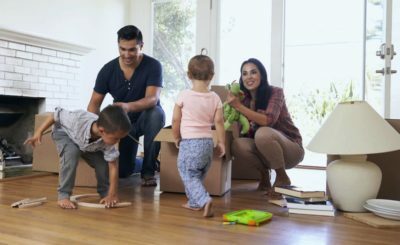 If you use a reputable and reliable company with years of knowledge, experience and a good reputation, then you will enjoy a stress free moving experience. Anyone selling online will find that a man with van service for larger items will work out considerably cheaper than using one of the well-known courier companies when offering shipping to your customers. In addition, the item is insured, which means you aren’t out-of-pocket if it arrives damaged at your customers door.